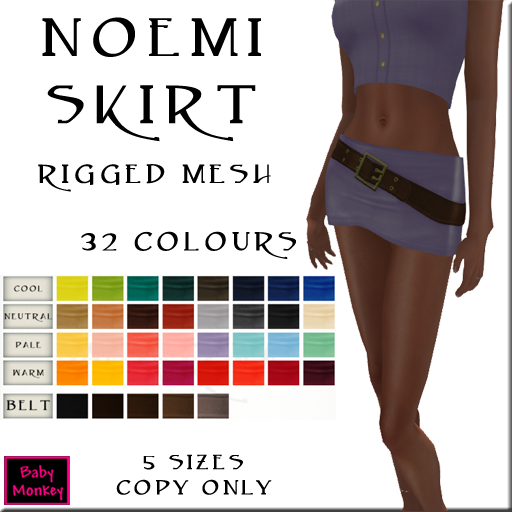 Baby Monkey: SS 2014 @ Baby Monkey - Fabulous mesh with just a touch of texture! 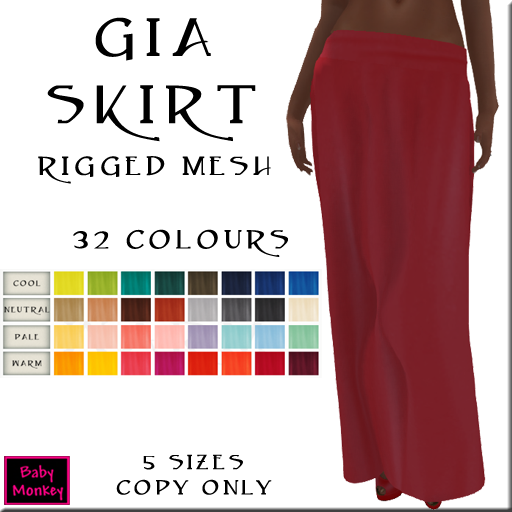 SS 2014 @ Baby Monkey - Fabulous mesh with just a touch of texture! Here is the Spring/Summer 2014 fashion range available at Baby Monkey.